Vibrant and casual restaurant serving fresh, local produce. 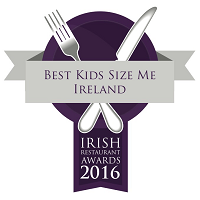 Best Kids Size Me All Ireland winner 2015/2016. 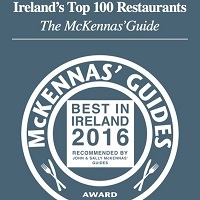 Mc Kenna Guide Ireland’s top 100 Restaurants. Momo Restaurant offers a very wide range of dishes including lots of vegetarian/vegan and coeliac (gluten intolerant) options as well as delicious meat and fish dishes. All sauces, soups, condiments and dressings are freshly made from scratch. Momo’s evening menus feature some truly decadent slow cooked meat dishes, luxurious desserts and of course a wide range of vegetarian, vegan and dairy-free dishes. You can also try out the special sharing platters available for 2-10 people. Momo’s pride themselves on their selection of Wines, Beers and Craft Sodas. Momo Restaurant is open Tuesday to Sunday from 12:00 pm.